After a quiet launch in London, Bird is making a push to come to New York through people it believes will advocate for them: it's riders.The Santa Monica, California-based company sent an email to some of more than two million riders on Thursday, asking them to email or tweet at New York City Hall asking that they give the green light to the Bird scooters, a copy of which was forwarded to GearBrain. Bird included links to its site for a campaign to reach out to Mayor Bill de Blasio. It also encouraged riders to share their thoughts on social media on Twitter and Facebook with the hashtag #BirdinNYC! "We would love your help bringing Bird to the Big Apple," says Bird in its email. "As you know, traffic and congestion in the city is at an all-time high, and in just a few short months, the L train will close for long-overdue repairs—dramatically lengthening commutes for hundreds of thousands of New Yorkers. New York is not Bird friendlyNew York City, no stranger to traffic snarls, is facing the temporary closure of the L train, a major subway arteries that runs across 14th Street from Manhattan to Brooklyn. The MTA is planning to add buses to pick up some of the traffic.While ride-sharing Citi Bike is a popular service in New York, e-scooters are not currently legal. Two City Council members, Rafael Espinal and Ydanis Rodriguez have publicly stated they want to bring electric scooters to New York. But other cities are not as enamored. 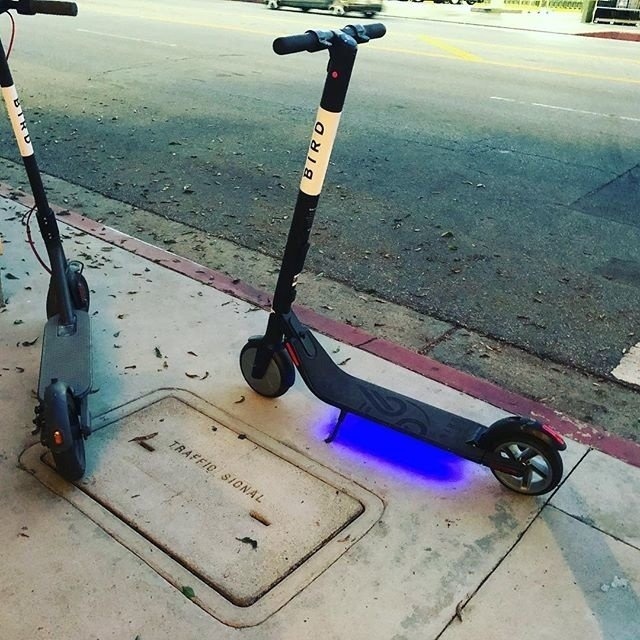 Beverly Hills, California temporary banned the e-scooters, with Bird retaliating by suing the company, the Los Angeles Times reported. 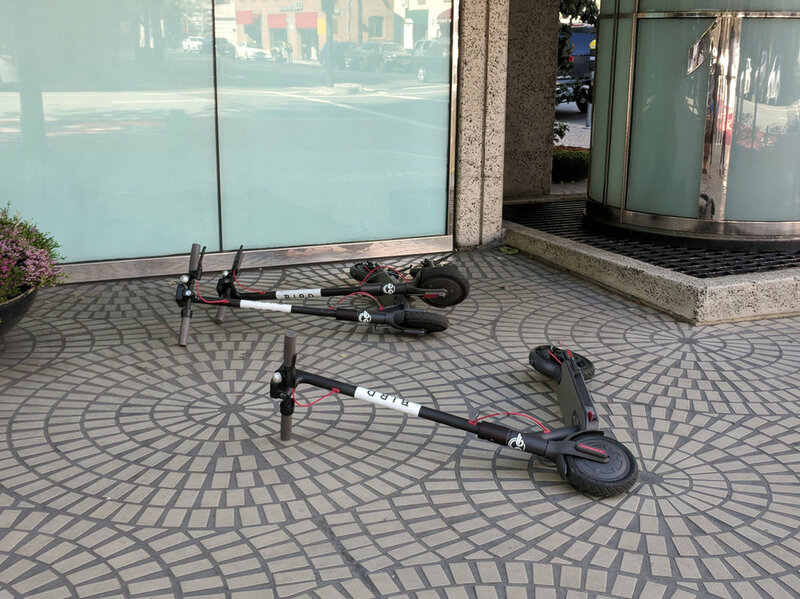 Chicago, Illinois has not said yes to the e-scooters, and Cleveland, Ohio forced Bird to take their scooters off its streets. Bird hopes that they can convince the Big Apple to take another route, and potentially allow New Yorkers to bring the e-scooters to its streets. Like other ride-sharing services, people download an app to use Bird and other e-scooter companies including Lime, Uber's Jump and Spin, which Ford just purchased for $100 million. "Let City Hall know that you need access to sustainable transportation options like Bird in New York that can not only help you get where you need to go, but help solve some of the biggest mobility challenges facing New Yorkers today," Bird said in its email.